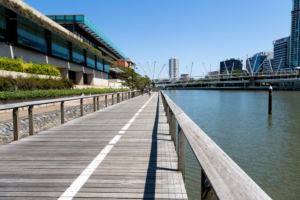 Looking for a Townsville to Brisbane Furniture Removalist? Noosa Van Lines has been a prominent relocation company moving people from Townsville to Brisbane and performing interstate removals since 1981. Noosa Van Lines has regular runs to Northern Queensland, with a lot of our business from repeat clientele or by referral from people who have been impressed by our service in the past. Noosa Van Lines staff are all highly trained, from our management team through to our removalists, we know what it takes to provide a service that will make the process of your relocation from Townsville to Brisbane as smooth and easy as possible for you…and importantly stress free for you. 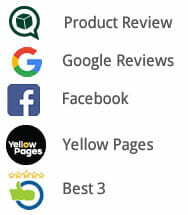 Noosa Van Lines, as a fully accredited member of the Australian Furniture Removers Association has a commitment to the highest standards and to operate in accordance with the AFRA code of conduct. 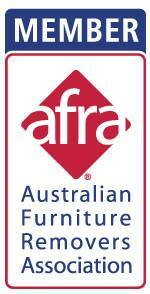 Feel free to log on their website at www.afra.com.au for a full overview of what you can expect from an AFRA member. Pre packing options – full pre pack services, part pre packing services and per box packed systems. 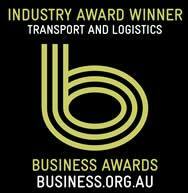 Free online quotations for all Townsville to Brisbane furniture removals. Part load options, through to sole use of the capacity on a dedicated relocation vehicle. Restricted cover and full cover insurance policies, all information including Product Disclosure Statements, Financial Services Guide and product wording document are sent through on all returned formal quotations/proposals. Helpful office staff who can assist with most enquiries regarding relocation/removal information. Storage in Noosaville, Queensland should there be a time lapse between pick-up and delivery dates. Protective coverings if required, e.g. mattress covers, shrink wrap, art packs, archive boxes, porta robes. Why Use Noosa Van lines for your Townsville to Brisbane Removal? Noosa Van Lines is locally owned and operated with a well maintained fleet of relocation vehicles, we are large enough to undertake the biggest jobs and small enough to offer that local and very personalised service. 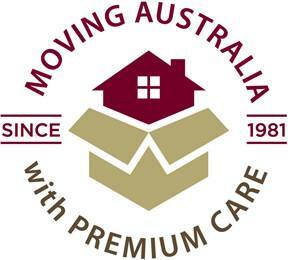 Noosa Van Lines has always had a strong reputation for service, our reviews from our clients are no accident, as a great deal of care goes into the planning and every aspect of each relocation. All our team members undergo training, both on the job and in specialised AFRA training programs designed to ensure each and every one of our people are competent in their particular facet of the relocation task.